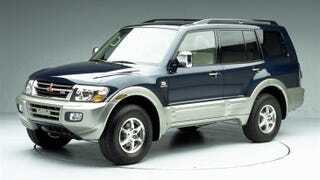 How do we feel about the third gen Montero? At first, I wasn’t a fan of the styling, but the longer I look, the more I like it. I’d declad it, probably, though.